A commercially ambitious London plan is top of the New Year wish list for the latest additions to our top team in London. The Examination in Public for the draft London Plan will open on the 15th of January next year. In the context of an uncertain national environment and mayoral elections in 2020, its adoption will be key to ensuring investment in key market areas is maintained. “The inherent potential of London’s centres will be critical to growth, whilst also being some of the hardest development nuts to crack. Structural change in the retailing sector means that opportunities to recast the centres of our communities will be wide-ranging. The regeneration of the built environment in our centres will rely on a far greater mix of uses, including dedicated support from the public sector as both facilitators of growth and occupiers of new accommodation and infrastructure. Alex Christopher, who joined us in December as a director, said that top of his wish list was for the London Plan to deliver a clear policy framework to optimise housing delivery within the outer London boroughs. He said: “Many of the outer London boroughs have seen a significant increase in their housing numbers within the draft London Plan. In the absence of a clear and concise policy framework on how councils should seek to optimise development density beyond the existing character and context in suitable areas, there is a risk that emerging higher-density schemes could be stifled at a local level where there is a perceived lack of technical justification to overcome pressure to keep the status quo. “The recognition of alternative forms of housing, such as student accommodation and specialist-older-persons’ housing through specific policies in the draft London Plan, is a positive move that should encourage developers and investors to move in the direction of delivering a balanced mix of housing in London. 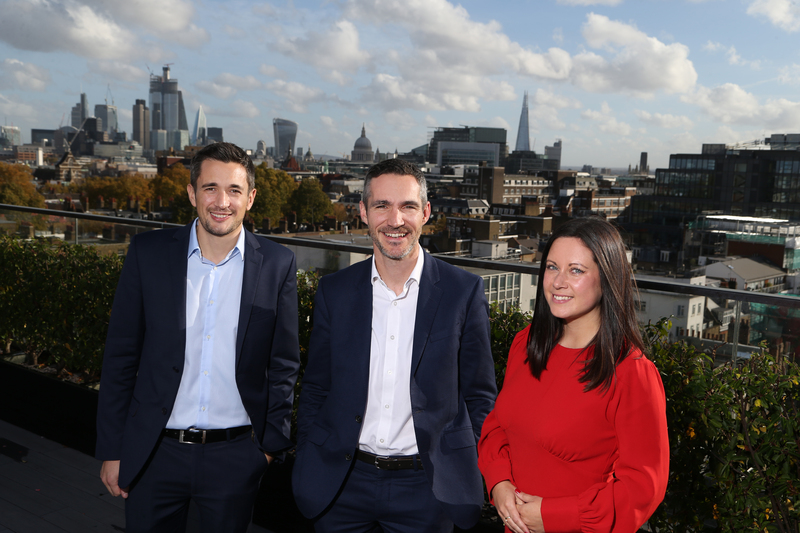 All three new recruits help expand on our senior expertise in London, where we are seeing increasing demand for our full-service offering, which includes planning, design, economics, heritage, strategic communications and sustainability expertise.